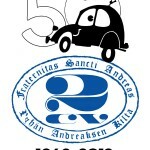 Home » Amicale » 2012: 50 Jahre finnischer 2CV-Club – willkommen in Finnland! Wir sehen uns in Salbris, Frankreich im Juli! The Finnish 2CV Guild was founded already in 1962 and has approximately 1100 members today. 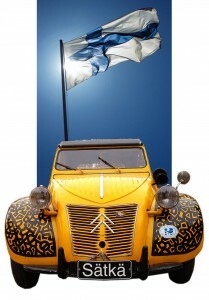 We believe we are one of the oldest existing 2CV-based club in the world. 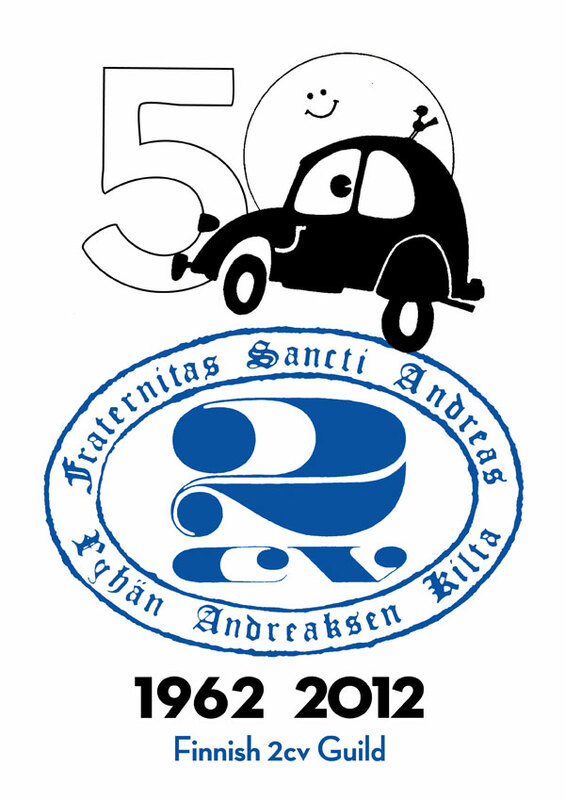 We are also very proud of starting the successful tradition of 2CV worldmeetings back in 1975 (and the 10th one in 1993). 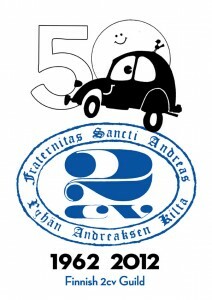 See you all in Salbris, France in July!